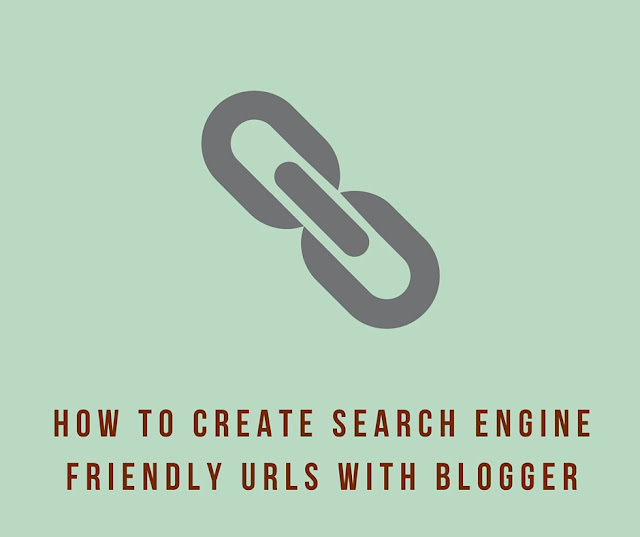 One of the biggest signals that search engines use to characterize your blog post is it's URL. So it's very important from an SEO standpoint that your post's URL captures the full information of what your blog post is about. Unfortunately, Blogger only takes the first 40 characters of your post's title as the default Permalink to your post. Not to worry, this post will show you how to create optimized URLs to your blog post. Everyone knows that Google is by far, the most popular search engine around today and that Search Engine Optimization (SEO) efforts should be targeted towards getting a good ranking on Google. This doesn't mean you should totally ignore the other search engines. Microsoft has committed a lot of resources to building up it's own search engine - Bing. 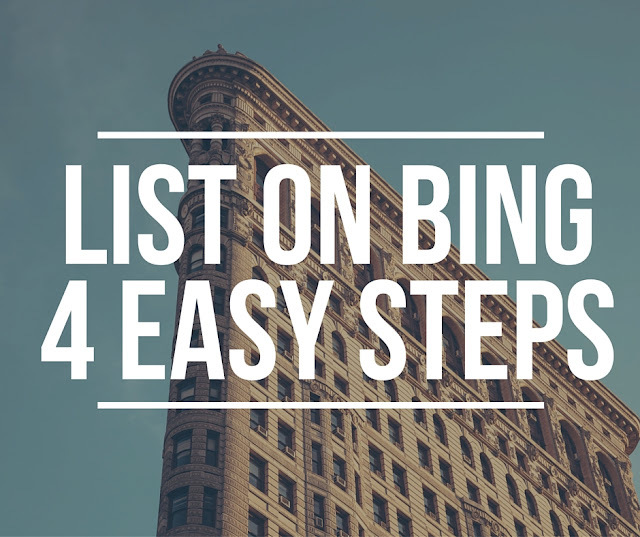 This guide will show you how how to list your site on Bing in just 4 steps that took us less than 15 minutes. 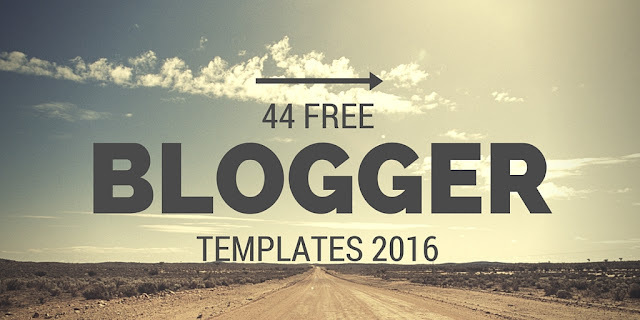 One of the most important decisions you can make when starting your blog or site is it's theme design or template. 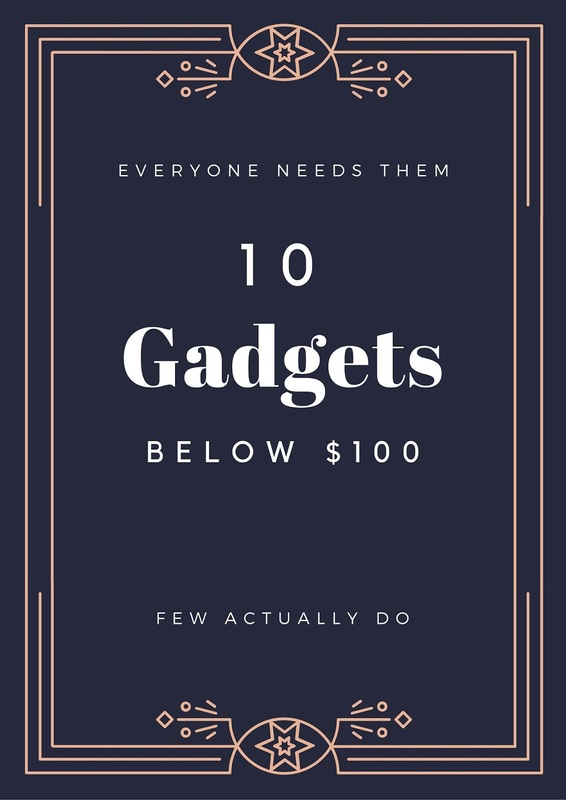 Your site's them not only sets the mood for your readers, but also plays a big part in SEO, multi-device usability and social-sharing, all of which play a big part in determining the success of your blog. Unfortunately, the default options available in Blogger have not been refreshed, looking like they're from the early 00's. Not to worry - many HTML and CSS designers have stepped in to fill the void with custom theme designs being made available for Blogger. We've trawled through the newer offerings to bring you 44 terrific free Blogger templates - check them out! 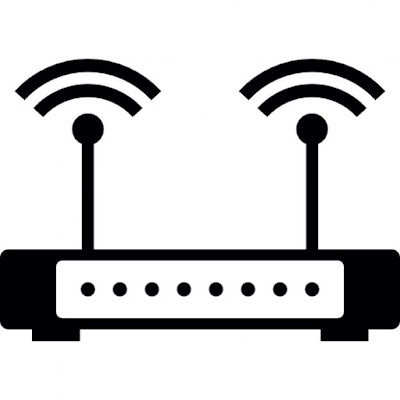 Your home router, which you use to create your home network and allow your devices to connect to the Internet wirelessly may have some gaping vulnerabilities, making you easy prey for hackers, the Wall Street Journal has found. We've seen many questions from Comcast Triple Play customers on which modem they should buy and this post will explain to you your options as of January 2016. 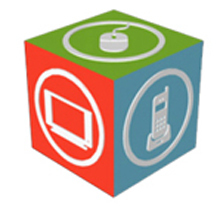 For those not familiar with Comcast Triple Play, its a 3-in-1 bundle that combines Comcast's Internet, TV and Phone subscriptions. Now, we previously wrote about our recommended cable modems and recommended gateway (combo modem and router) devices for 2016 but because of the VoIP capability with Triple Play, you will need to get a voice-capable modem instead, also known as an embedded multimedia terminal adapter (eMTA). From the newspaper to financial statements, reports and even scientific journals, we're reading thousands and thousands of words per day - both on the screen as well as on paper. But have you ever wondered how fast you're reading and how your reading speed compares with everyone else? It's something that's been on our minds ever since the mid 90s when they had those speed-reading infomercials on the TV but we never got around to testing it. Well, now the Wall Street Journal has come up with a free and easy online speed reading test that not only tests reading speed, but comprehension as well. No more excuses for us.